One of the most important stock Apps got updated, Google Calendar for Android version 5.2 is Now Rolling-out with some minor Improvements to keep you reminded with your events and appointments. 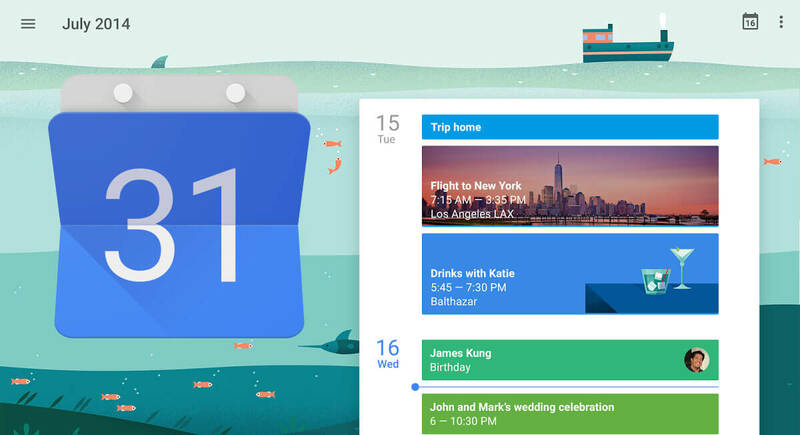 Google is always listening to its users, the new Google Calendar 5.2 brings back the ability to display a month's worth of events on their smartphone's screen at once. 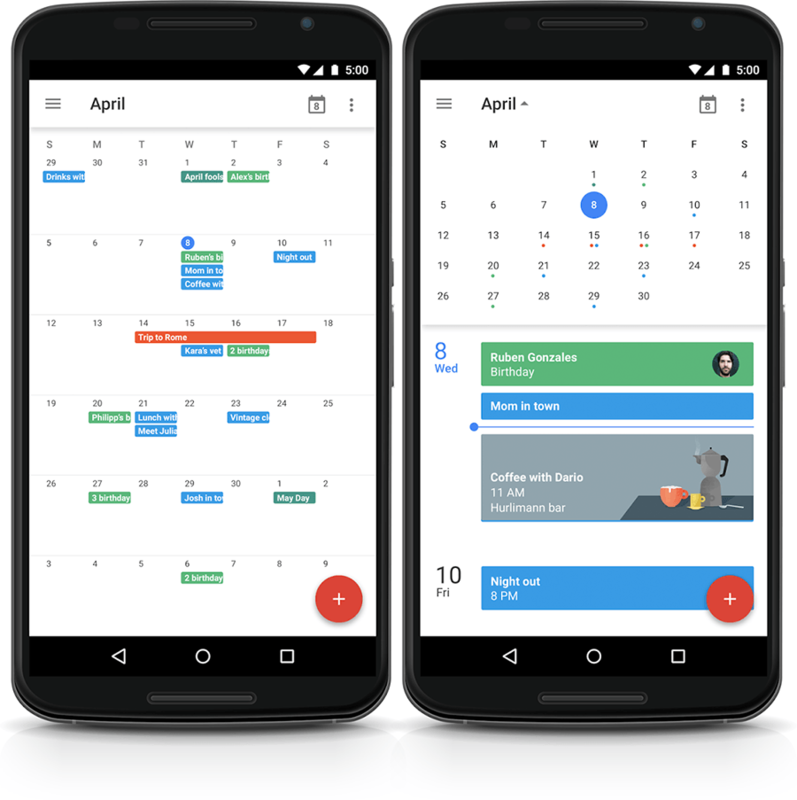 Previous Google Calendar 5.1 could show a single day, three days, or a week. but version 5.2 bumps this up to a full month. The option to do so is listed alongside the previous ones, but don't go looking for them in the same spot. Google has moved them from the action bar to the navigation drawer. This update also lets you see the color of events when jumping to a specific date. If you don't want to wait for the update to hit your device, You can download the Google Calendar 5.2 Official APK from the link below. It's 100% safe to install and hasn't been modified by any mean.